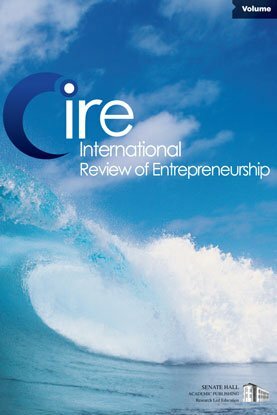 While entrepreneurship training is widely supported as a policy instrument, the impact of entrepreneurship training remains understudied. In this 37 nation study, we report the results of a novel multivariate analysis of the effect of training in starting a business. This study overcomes many methodological problems experienced by prior studies, including representativeness, selection bias, delay between treatment (training) and effect (awareness, attitudes, intention or activity), multiple sources of training over time, and national context. Results suggest that training is most effective in contexts with low TEA rates and a low proportion of trained individuals; other aspects of the environment for entrepreneurship do not show significant effects. Implications are drawn for educators and policy-makers in different national contexts.